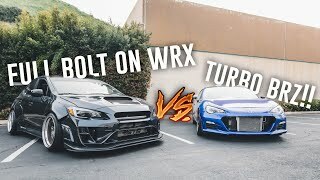 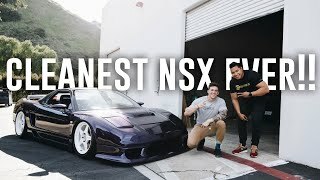 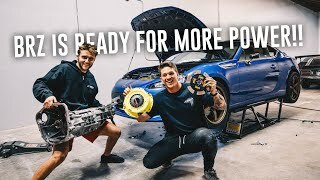 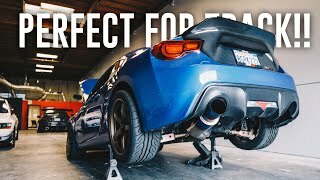 FULL BOLT ON WRX VS TURBO CHARGED BRZ RACE! 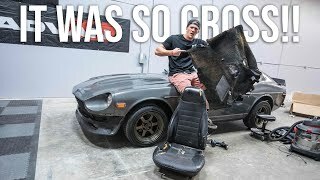 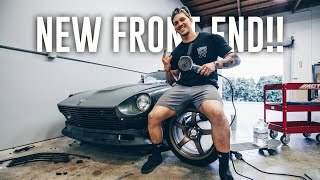 Datsun 280z Gets a FACELIFT! 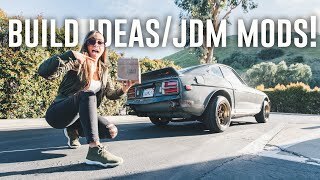 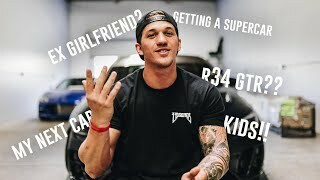 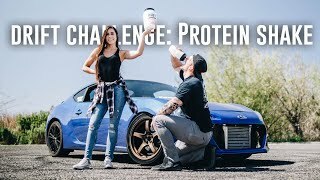 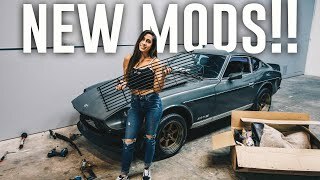 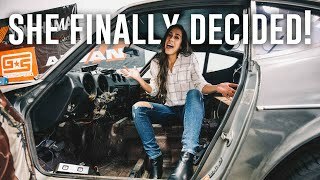 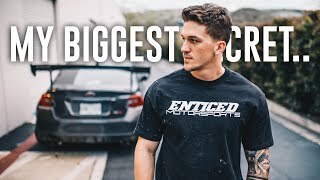 GIRL vs DRIFT CAR PROTEIN SHAKE CHALLENGE! 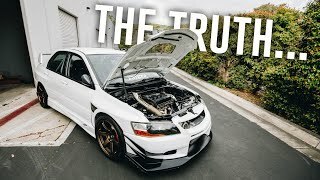 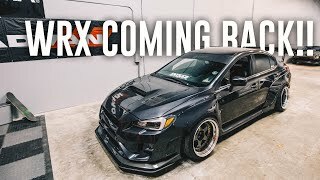 Widebody WRX Gets a REFRESH! 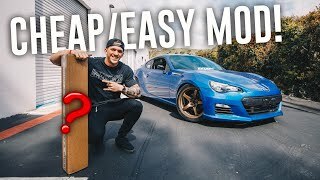 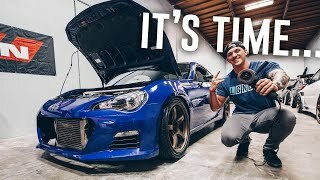 Finally CUTTING Into My TURBO BRZ! 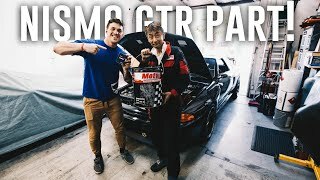 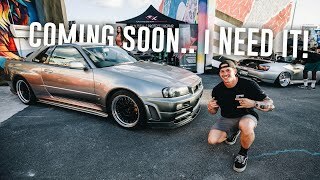 The Skyline GTR NEEDED This! 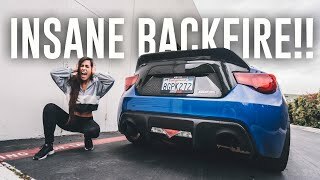 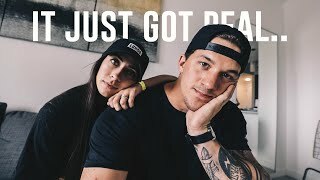 Fiancée’s Reaction to TURBO BRZ BACKFIRES!